Switzerland is a landlocked country in Central Europe with a peaceful, prosperous and modern environment. Switzerland is known worldwide for its beautiful postcards. The country has many breathtaking lakes and picturesque mountains. 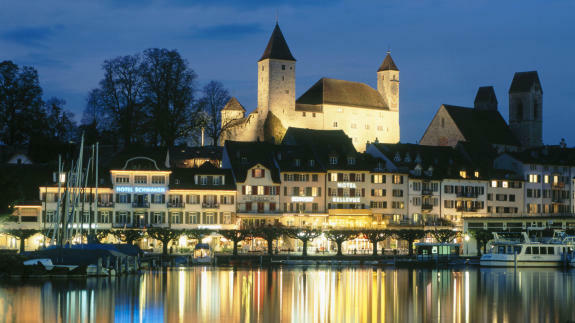 Here is the list of top ten best places to visit in Switzerland. The Jungfrau is one of the main summits of the Bernese Alps, located between the southern canton of Bern and the northern canton of Valais. The Jungfrau Region forms a massive wall overlooking the Bernese Oberland and the Swiss Plateau, which is one of the most distinctive sights of the Swiss Alps. The ascent followed a long expedition over the glaciers and high passes of the Bernese Alps. The construction of the Jungfrau railway made the area one of the most-visited places in the Alps. The Château de Chillon (Chillon Castle) is an island castle located on Lake Geneva. It is situated at the eastern end of the lake on the narrow shore between Montreux and Villeneuve. The castle consists of 100 independent buildings that were gradually connected with each other. Chillon is amongst the most visited castles in Switzerland and Europe. Chillon castle is open for the visitors and tourists but they charge an entrance fee. 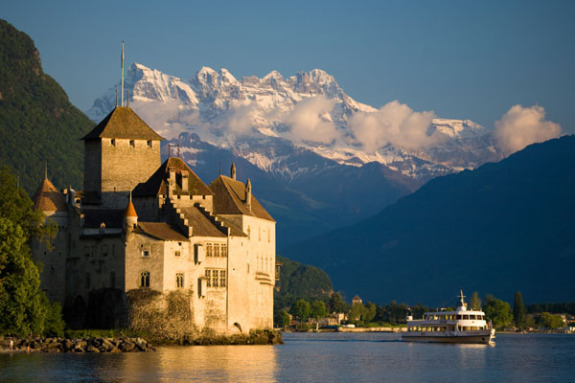 Chillon is listed as “Switzerland’s most visited historic monument”. 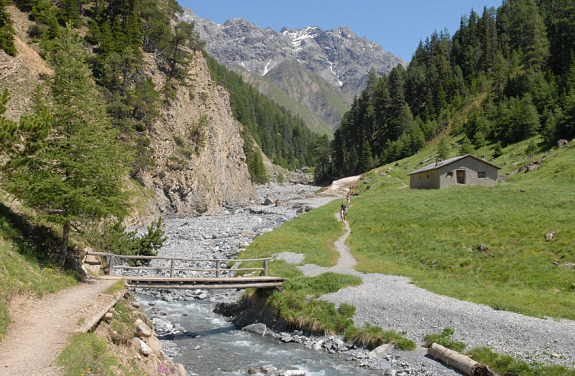 The Swiss National Park is located in the Zernez. 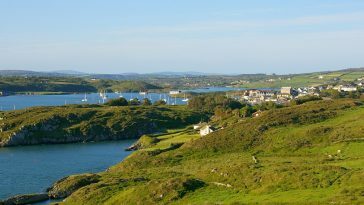 It is part of the worldwide UNESCO Biosphere Reserve. It has an area of 174.2 km² and is the largest protected area of the country. It was one of the earliest national parks in Europe with the famous Chamanna Cluozza, the mountain hut located in the park. The Swiss National Park has been categorized by the IUCN as a strict nature reserve, which provides it with the highest protection level. 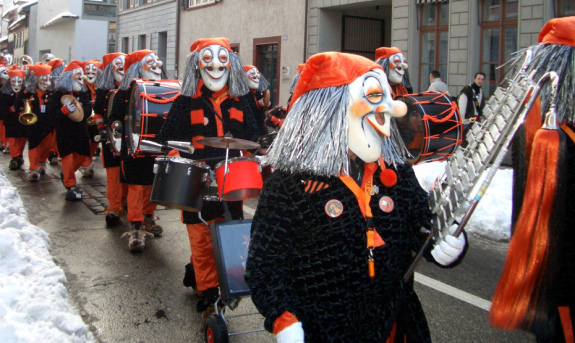 The Carnival of Basel is the biggest carnival in Switzerland and takes place annually between February and March. 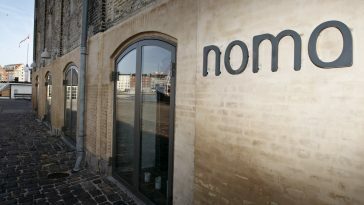 It has been listed as one of the top fifty local festivities in Europe. 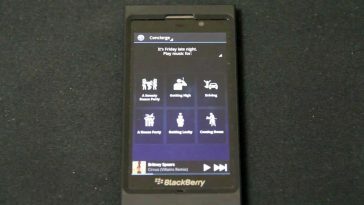 The carnival lasts 3 days. During this festival the participants control the old town of central Basel by running free in the streets and restaurants. Basler Fasnacht is referred to as die drey scheenschte Dääg which means the three most beautiful days. Attending the Fasnacht Spring Carnival in Basel is one of the important things to do in Switzerland. The Matterhorn is a mountain in the Pennine Alps on the border between Switzerland and Italy. 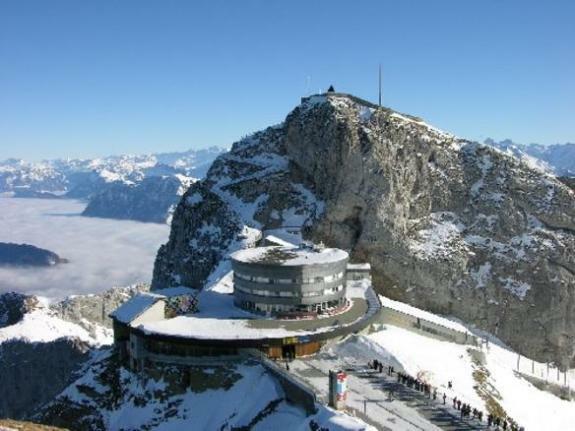 Its summit is about 4,478 meters high, making it one of the highest peaks in the Alps. The mountain overlooks the town of Zermatt and since railways were built, it has attracted a numbers of tourists and climbers. Each summer a large number of mountaineers try to climb the Matterhorn using its popular routes. The Matterhorn was one of the last great Alpine peaks to be climbed and its first mounting marked the end of the golden age of alpinism. 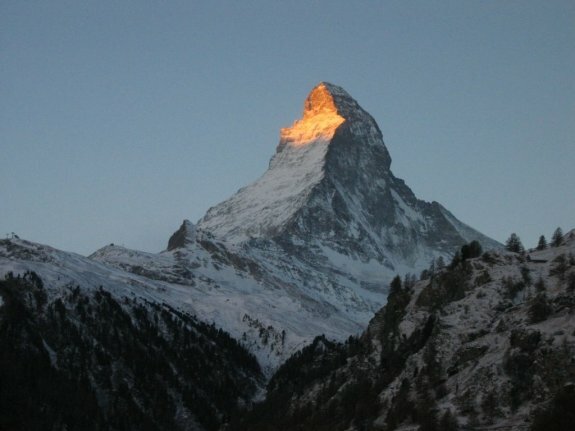 The Matterhorn has become an iconic symbol of the Swiss Alps in the world. Mount Pilatus is a mountain overlooking Lucerne in Central Switzerland. 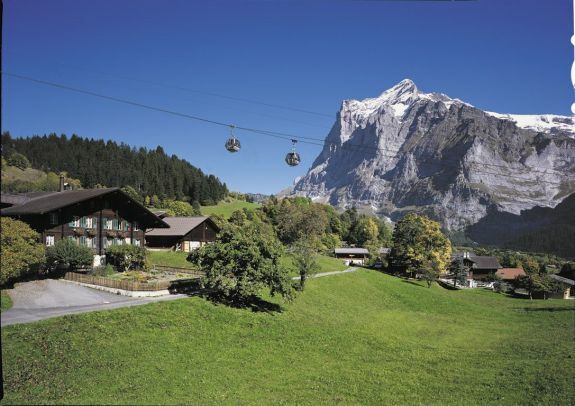 It is composed of several summits of which the highest is 2,128 m. The top of the mountain can be reached with the Pilatus railway which is the world’s steepest cogwheel railway. Mount Pilatus has the longest summer toboggan track in Switzerland and the biggest suspension rope park in Central Switzerland. St. Gallen is the district of capital in Switzerland. It consists of a large urban group and represents the center of eastern Switzerland. The main tourist attraction is the Abbey of St. Gall, which is a UNESCO World Heritage Site. Its renowned library contains a large collection of books. The city has good transport links to the rest of the country. It also functions as the gate to the Appenzell Alps. 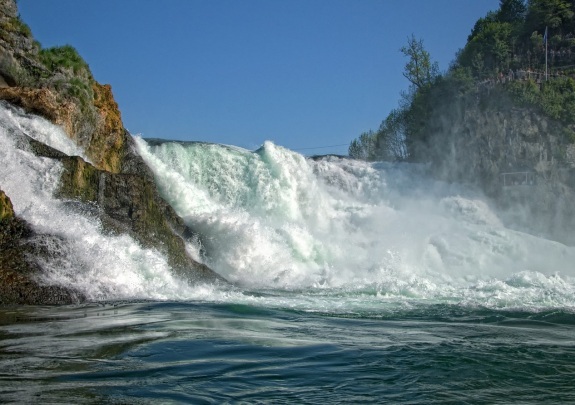 To stand high above Europe’s largest plain waterfall and feel the roar and vibration of the water over one’s entire body can be experienced at the Rhine Falls near Schaffhausen. 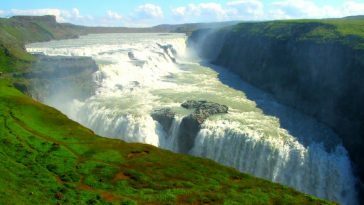 By ship one can reach castles, the Rhine Falls Basin and even the mighty rock in the midst of the waterfall. It is the nearest community where tourists can also view the Schloss Wörth castle. Boat trips can be taken up the Rhine to the falls. There are spectacular views of the falls built on both sides of the Rhine with a youth hostel and various restaurants are located in the Rhein fall Park. 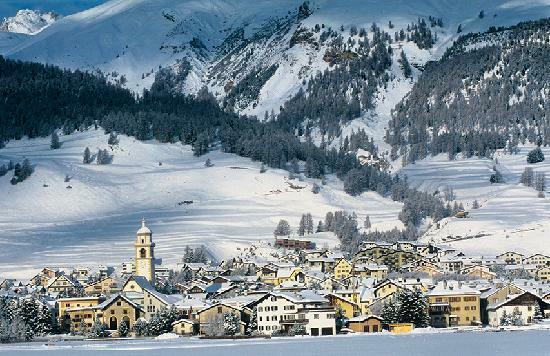 St. Moritz is a resort town in the Engadine valley in Switzerland. It is a popular destination of the elites and international Jet Set as well as one of the most expensive ski resorts in the world. Every winter it hosts the White Turf horse race on the frozen Lake St. Moritz attended by the wealthy social people from all around the world. The popular pastimes of this city include skiing, snowboarding, and hiking. Adjacent to it is the world famous Cresta Run toboggan course. 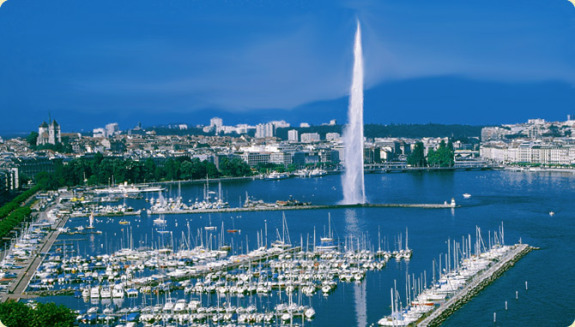 Geneva is the second most populous city in Switzerland. 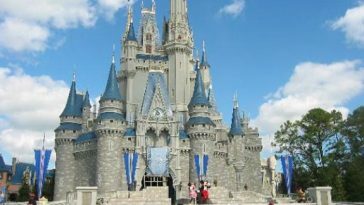 It is the center of eye-catching art and fascinating museums. Jet d’Eau is perhaps the most famous monument in Geneva, on the Geneva Lake, which is one of the largest lakes in Western Europe. It also has one of the world’s tallest water fountains. 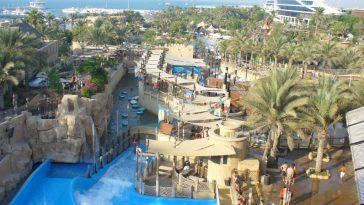 The total height of the water jet goes as high as 140 meters as 500 liters of water are pumped and propelled high into the sky. Besides this water fountain, which is a main Switzerland tourist attraction, the city also boasts of more than 30 art galleries and museums. Also, if you are looking to buy a genuine Swiss watch, visit the Market Street in Geneva. The city has been referred to as the world’s most compact metropolis and the Peace Capital. 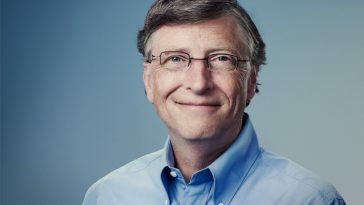 Geneva was also ranked the fourth most expensive city in the world.